I will listen to this again...it's a real keeper. This is down to earth, practical and has info you can actually identify with and put into practice. Sure he swears (get over it or don't buy it. It's in the title for heaven's sake) but not gratuitously or overmuch. It's just part of his message and delivery and both are powerful and amazing. It's rare to read something that leaves you changed and this is one of those books. 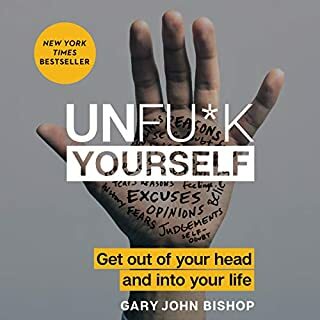 Do yourself a favor and invest 3 hours and 23 minutes of your time and listen to this book. It's terrific. The hotel is supposedly falling apart and they are short of cash, yet there are Rolls- Royces (yes, more than one) available for guests. Auntie gets custom made gowns (often!) and the hotel amenities and restaurants surpass that of any other 5-star hotel. The characters are over the top in their silly declarations and grandiose speech. And even though I enjoy a fluffy story, a good fantasy and fun-fiction..... I could NOT suspend belief long enough to get into any of this. I am always on the prowl for a new author and new series and this one is not it. The amateurish writing and the melodramatic reading made me sorry I wasted my money on this. 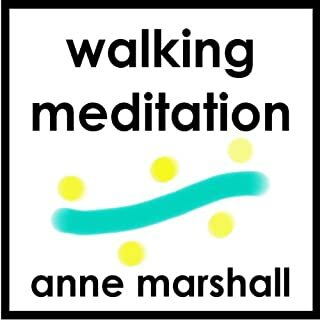 This walking meditation guides you through twelve blissful minutes of deeply relaxing and focused awareness. You will find that this exercise is an excellent grounding tool, giving you a precious opportunity to step aside from your day to day activities and simply enjoy the pleasure of walking.Beginning with a close awareness of your body posture and sensations you will be guided to expand your awareness all the way to the vastness of the space around you and then back again. What disappointed you about Free Product: Walking Meditation? Less set up for the actual meditation . The first several minutes explain what is going to happen....it's walking for goodness sake, not rocket science....just GO! Ayla, one of the most remarkable and beloved heroines in contemporary fiction, continues to explore the world and the people around her with curiosity, insight, and, above all, courage. 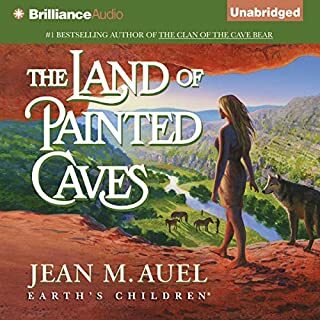 As the story opens, Ayla, Jondalar, and their infant daughter, Jonayla, are living with the Zelandonii in the Ninth Cave - a shelter of stone. Ayla has been chosen as an acolyte and has embarked on the arduous task of training to become a spiritual leader. 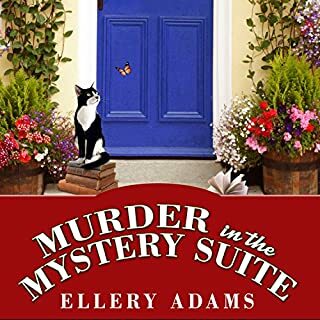 Should have been titled "The Mother's Song"
I really wanted to love this,having enjoyed the previous Earth Childrens books, but....This latest offering is a re-hash of the previous Ayla stories. This would be wonderful if you had never read any of Jean Auel's books, but as someone who has....it is tedious! The characters are usually so rich and real, and this book does nothing to expand on their stories. It just re-hashes, repeats and has a brief moment or two of tantalizing interest that quickly fades. I stuck it out to the last page, but it wasn't easy.